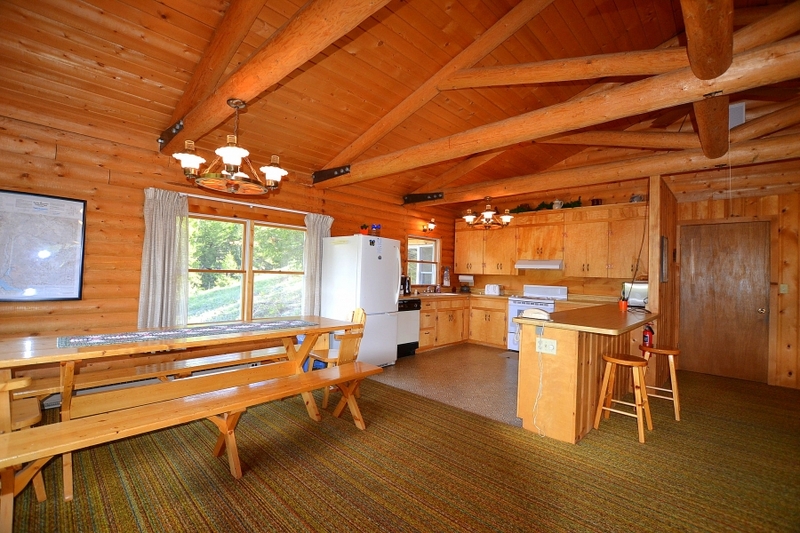 Enjoy the peace and quiet and tremendous views from this oversized cabin. 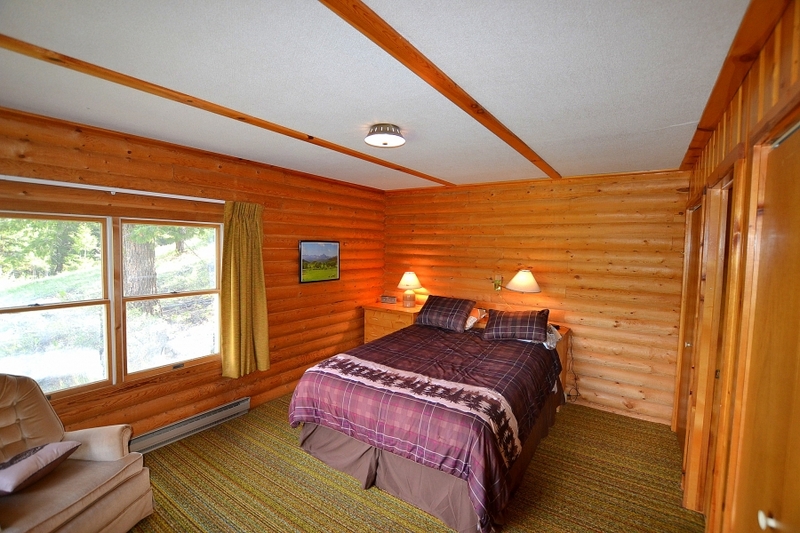 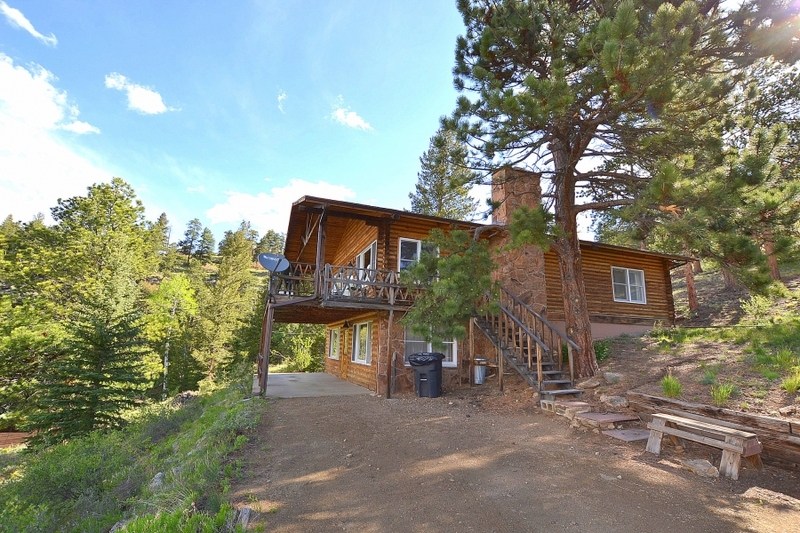 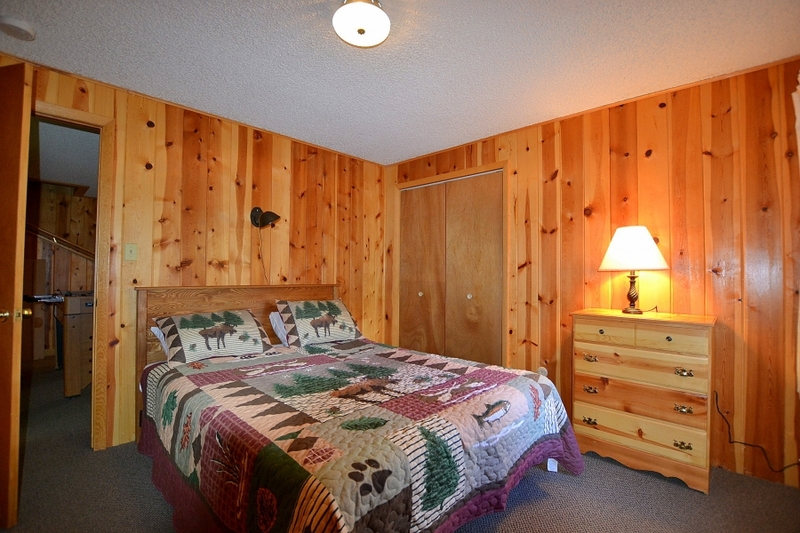 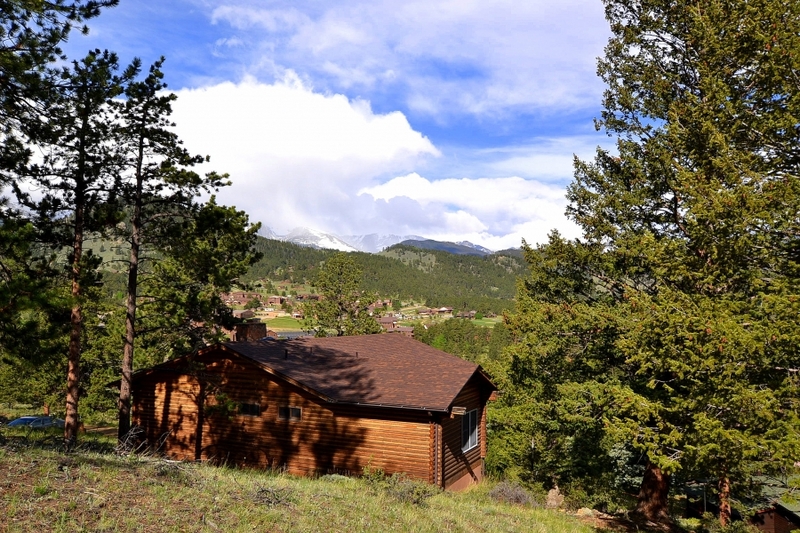 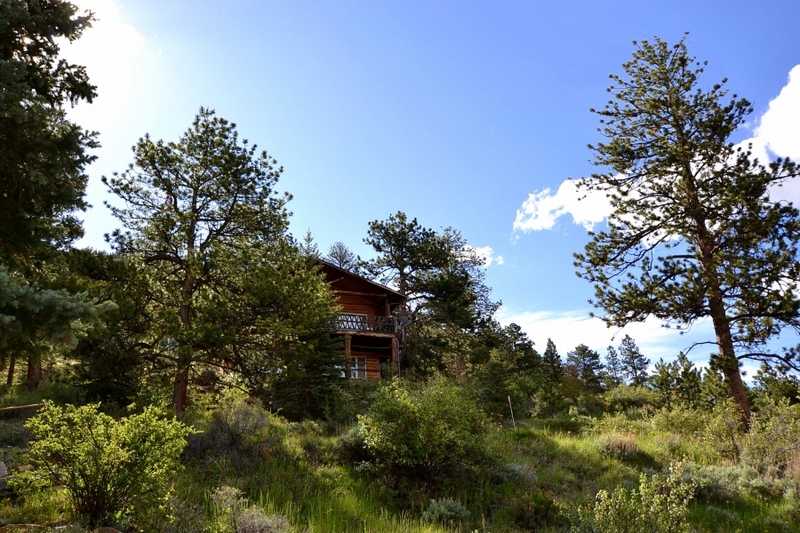 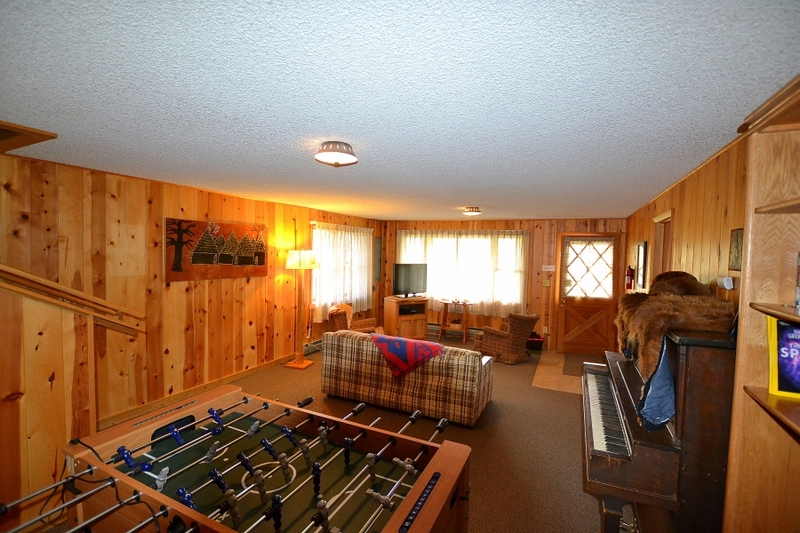 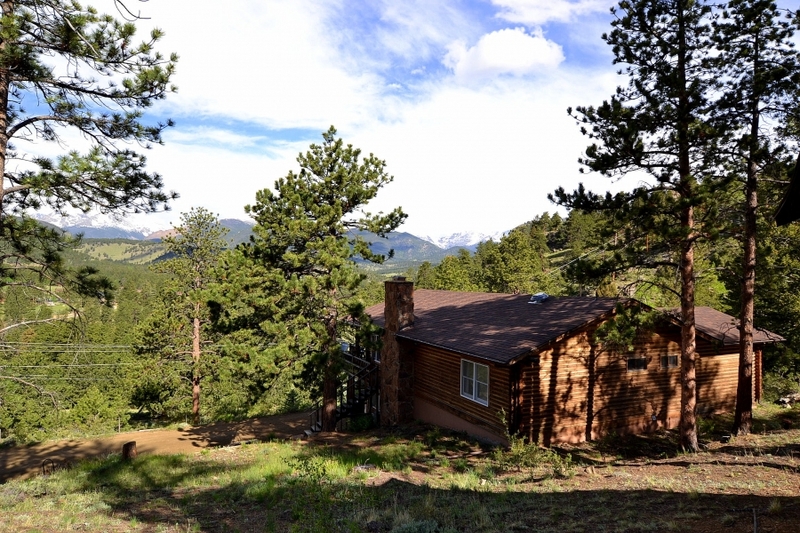 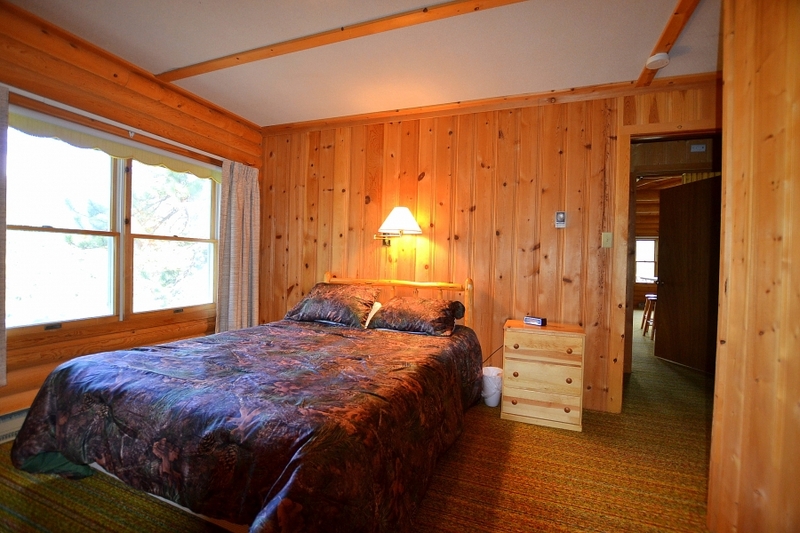 Located on a small, quiet, private road this cabin is sure to please. 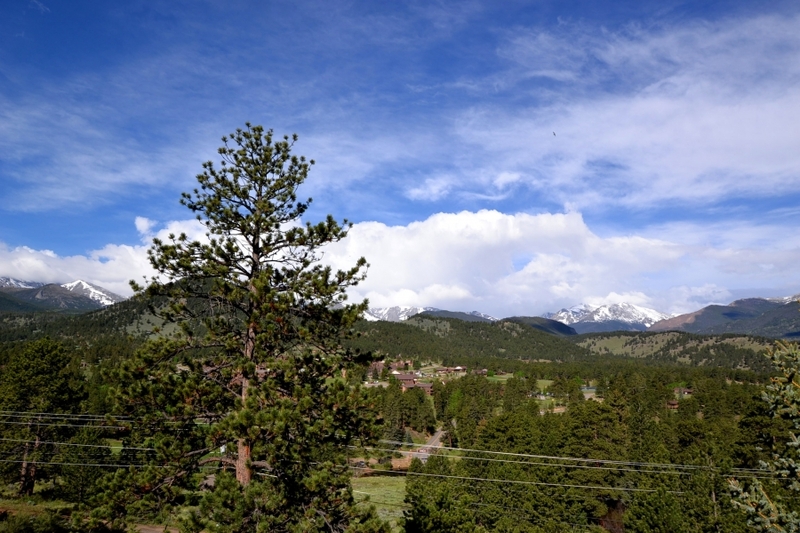 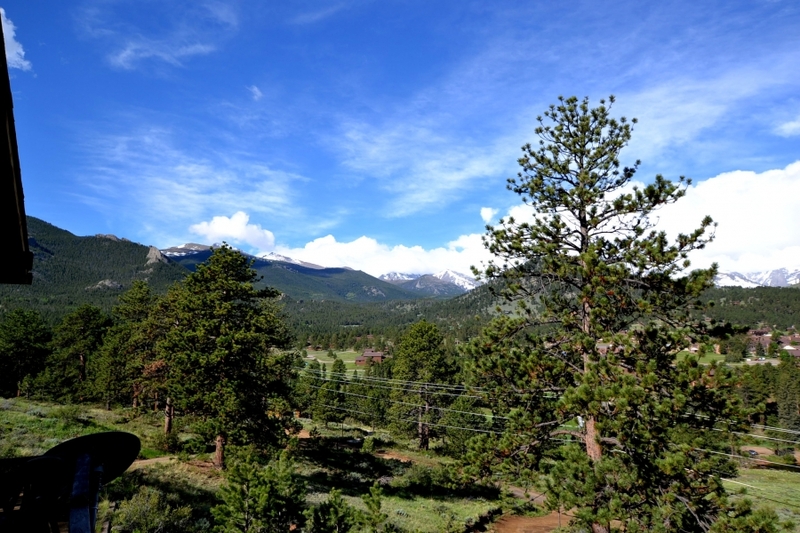 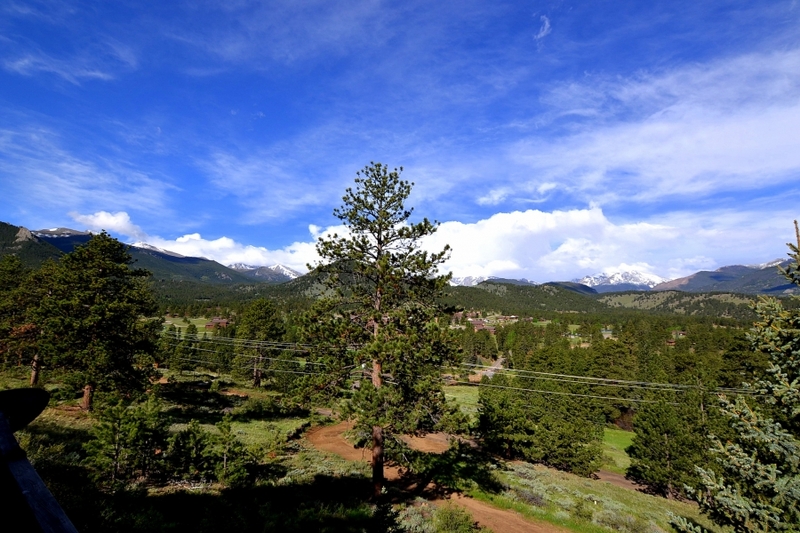 The views are over the YMCA and feature some of the largest peaks in Rocky Mountain National Park. 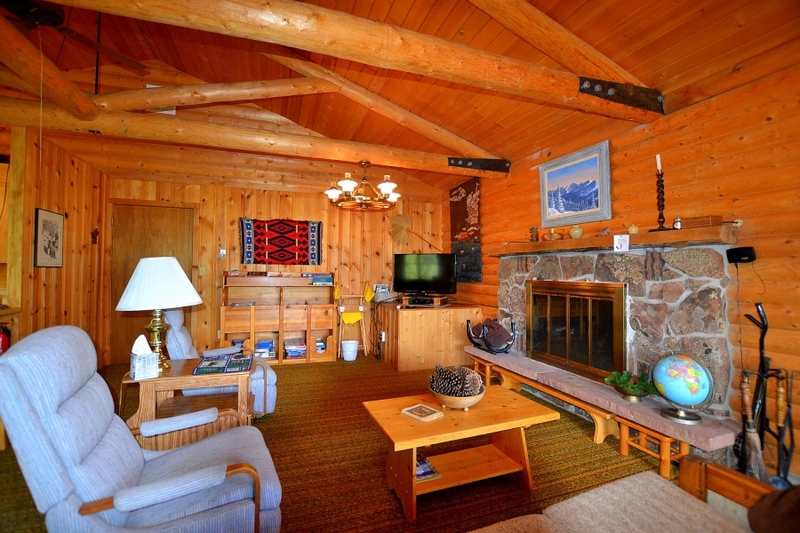 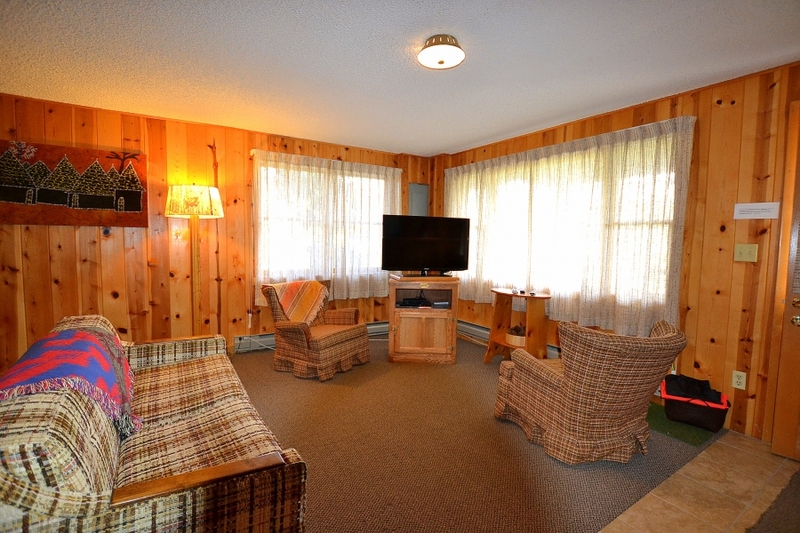 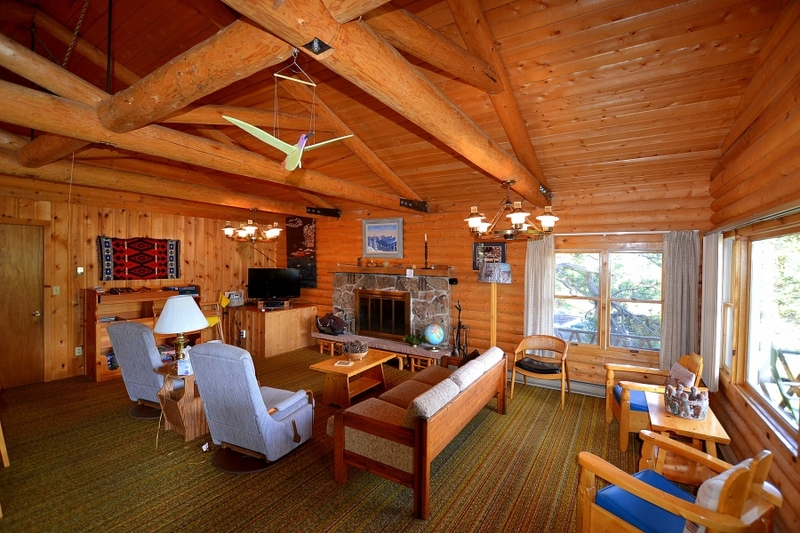 The charming cabin is clean as clean can be and has 4 bedrooms, 3 bathrooms, and two separate living areas on two levels. 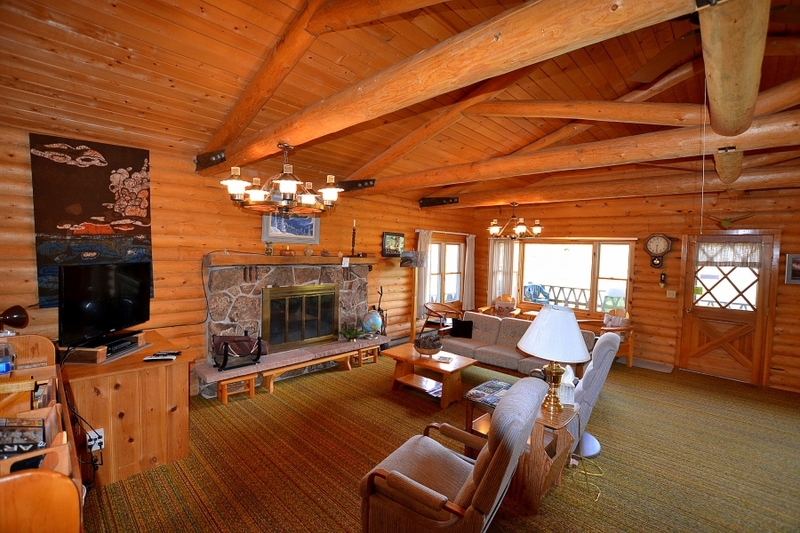 As you walk in the main level of the house you will be greeted by the large great room with tons of comfortable seating, wood burning fireplace, vaulted wood beam ceiling, flat screen TV with DirecTV service, access to the cover deck, and don’t forget the beautiful views. 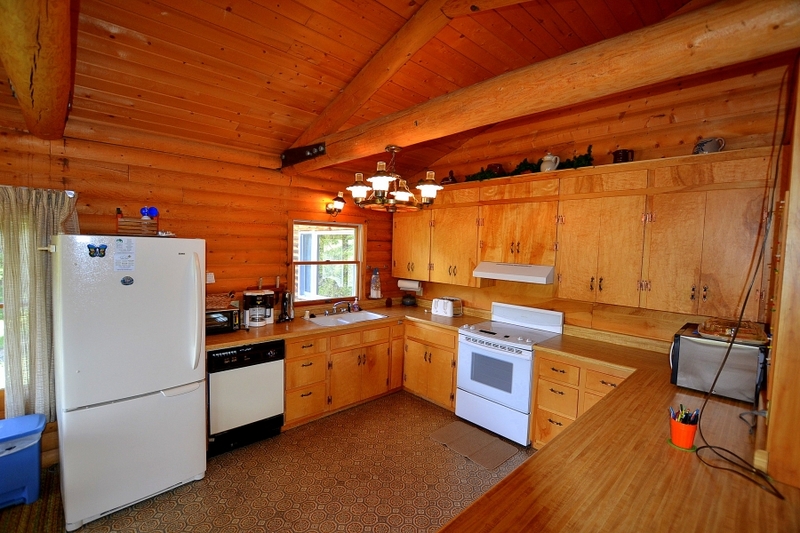 The kitchen is very large and has modern appliances, it is the perfect place to cook meals after a day spent exploring the Estes Park Area. 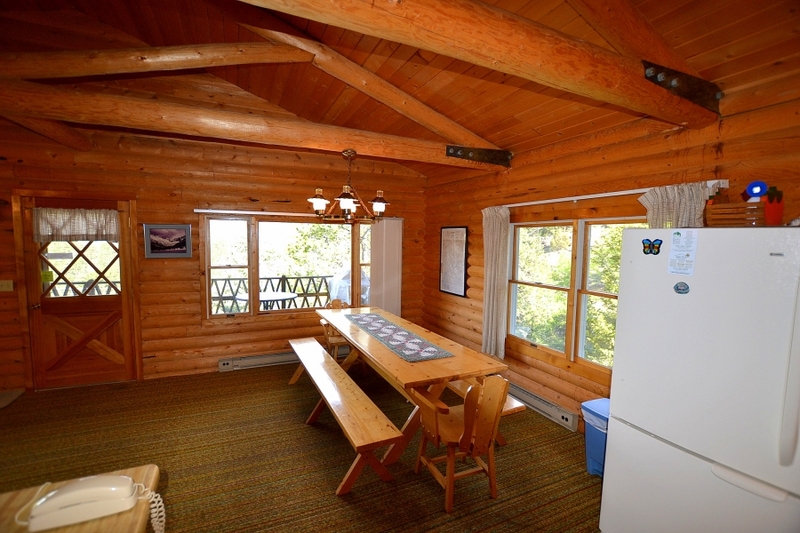 The dinning room features an oversized picnic table perfect to gather and enjoy a meal with the whole gang. 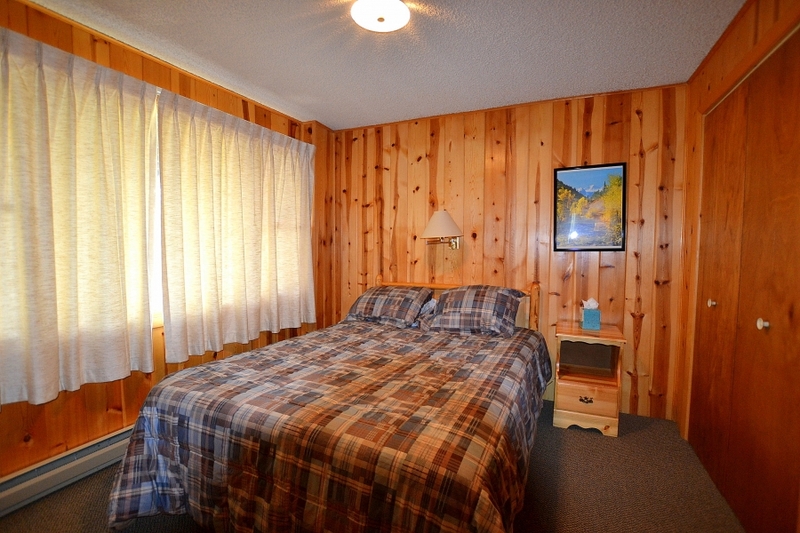 Also, upstairs is the master bedroom with queen bed, small seating area, and en suite 3/4 bath. 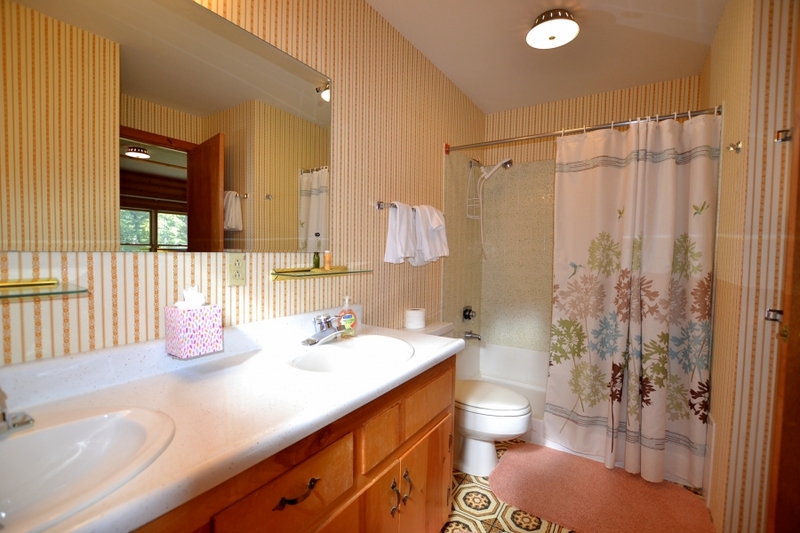 There is also a second bedroom on the main level and a full bathroom. 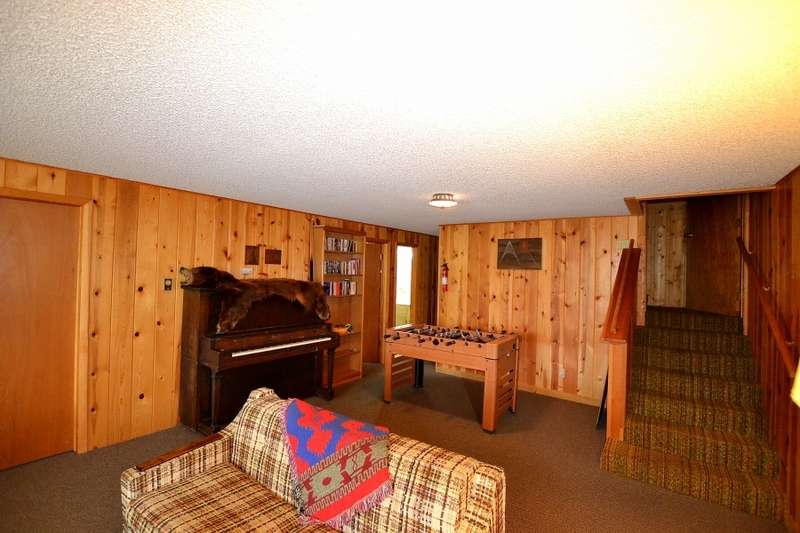 Downstairs is the second living area with second TV with DirecTV service, sofa comfortable chair, foosball table, and even a piano for sing alongs. 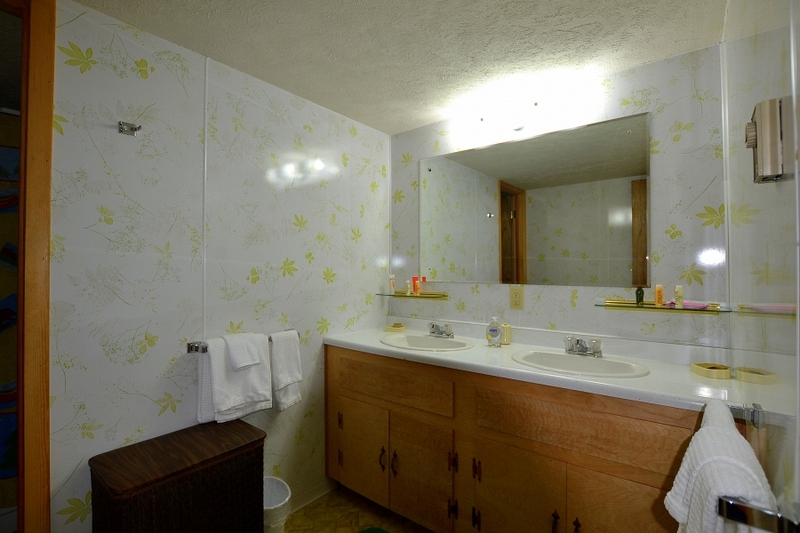 There are two additional bedrooms and a full bathroom with double sinks.